We are proud to announce our new game. ZombLabs! 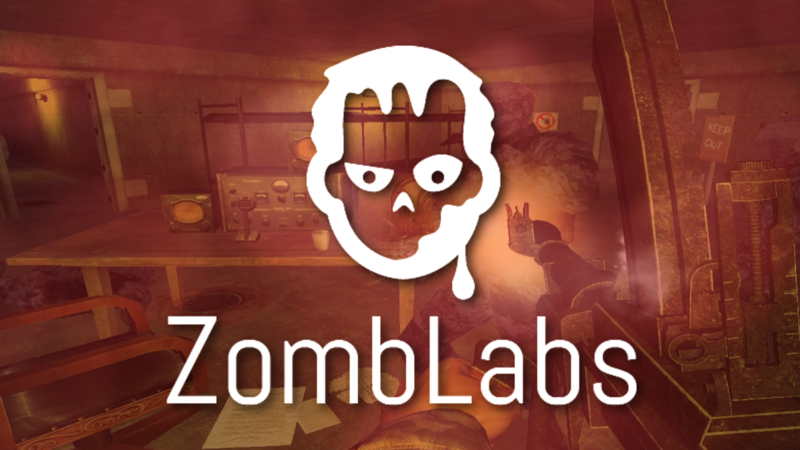 ZombLabs is an action packed Horror-Survival FPS. Fight your way through an epic battle against endless waves of zombies. Get ready for a ridiculous amount of fun! Fight your way through an epic battle in 6 different scenarios. Fight against the zombies in a castle, a World War II bunker, in an office, on a space station and more. Each Scenario is different. Every Scenario comes with different types of Weapons, Zombies and Specials. In the game, you will find different Quests which will give you extra points. The Quests make the game dynamic and bring the player to his limits. With the points you can buy upgrades and power ups. You also get points for every zombie that you killed. Be smart and survive as long as you can! Fight against your friends and enemies for the best score. The game includes online highscore lists and a level system. Not interested? It is an optional feature. The game is still fully playable offline! Play more, Pay less! The game will be available for a fair price. We are planning a price between 5$ and 10$. In addition, there will be no microtransactions in the game. There will also be free updates with new content. We are really happy to work on ZombLabs. With updates, we want to expand the game. We hope you are as excited as we are. 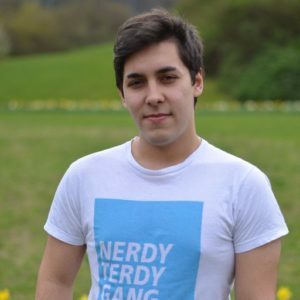 Spread the Word and Vote for the game! Tell your Friends about the game, your boss, your mother, your dog….. YES YOUR DOG.. DO IT!